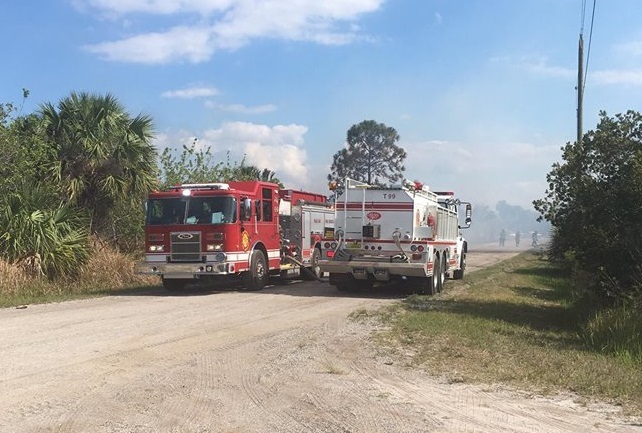 PALM BAY, Florida - Palm Bay firefighters have contained several brush fires that erupted just before 5 p.m. on Sunday in a wooded area bordered by J.A. 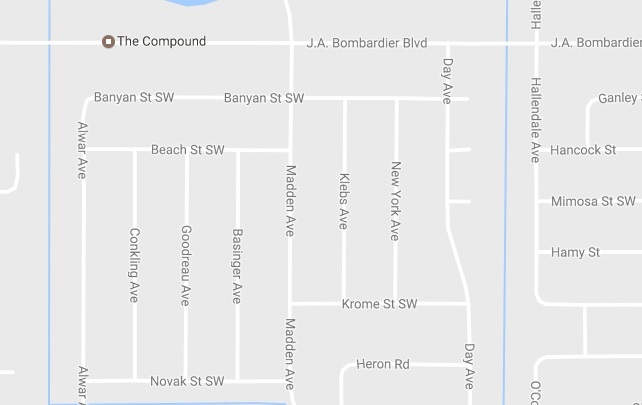 Bombardier Boulevard, Hallendale Avenue, Madden Avenue, Banyan Street Southwest, and Krome Street Southwest, according to the Palm Bay Police Department. Brevard County Fire Rescue reports that there are also multiple spot fires in the Carriage Gate and Minton Road area in West Melbourne near I-95.